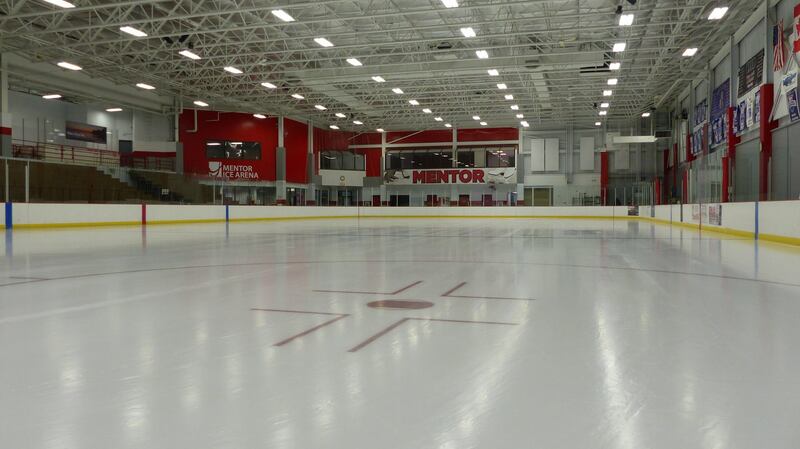 I would like to extend a warm welcome on behalf of the Mentor Youth Hockey program to all our returning hockey families, as well as to any new families who maybe considering playing hockey for Mentor. 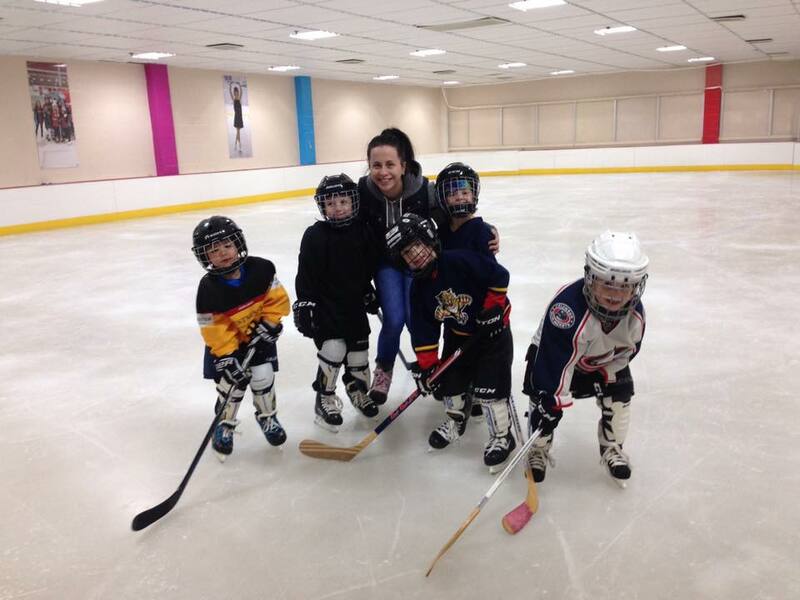 Whether you wish to play the game at a high level or just for love of the game, youth hockey is a great way for kids to learn discipline, leadership and sportsmanship while making great friends and memories. 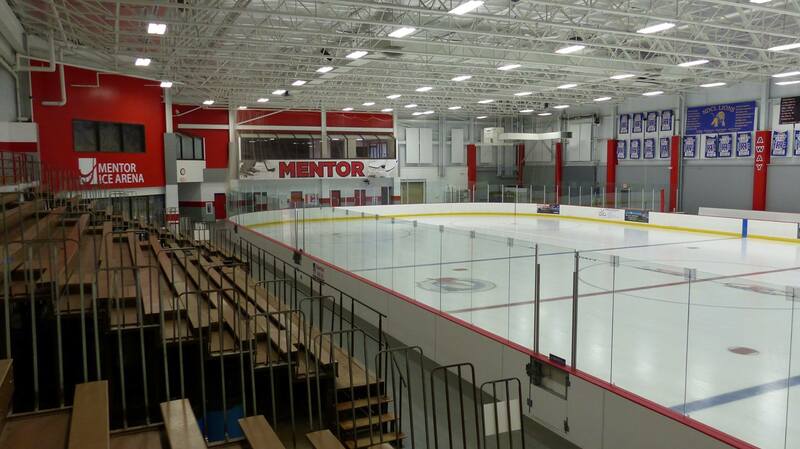 It is my vision to make Mentor Youth Hockey one of the best programs in Northeast Ohio. To do this, I need your support by being engaged and supportive. 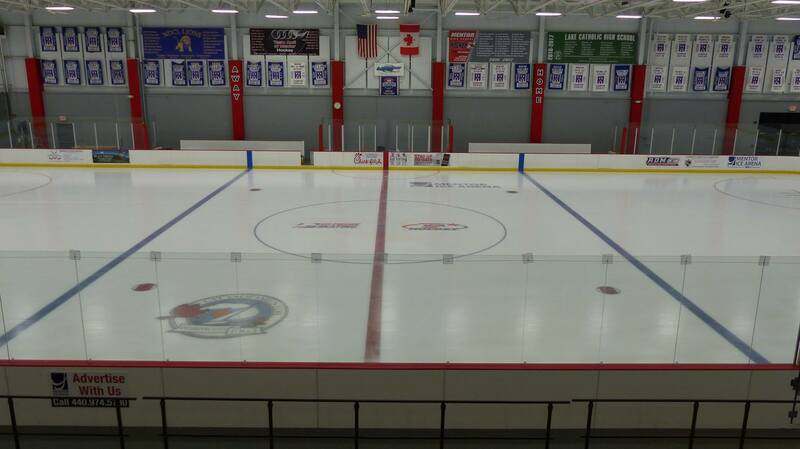 I ask players to be on time and respectful of their teammates, coaches, referees and parents. Parents, contribute to your player’s experience by being a positive example and maintain communication with your manager and/or coaching staff should your child not be able to attend practices or games. The greatest thing you can give to the program is your time. Ask your team manager how you can assist. Volunteers are always needed to keep score and run game clocks. 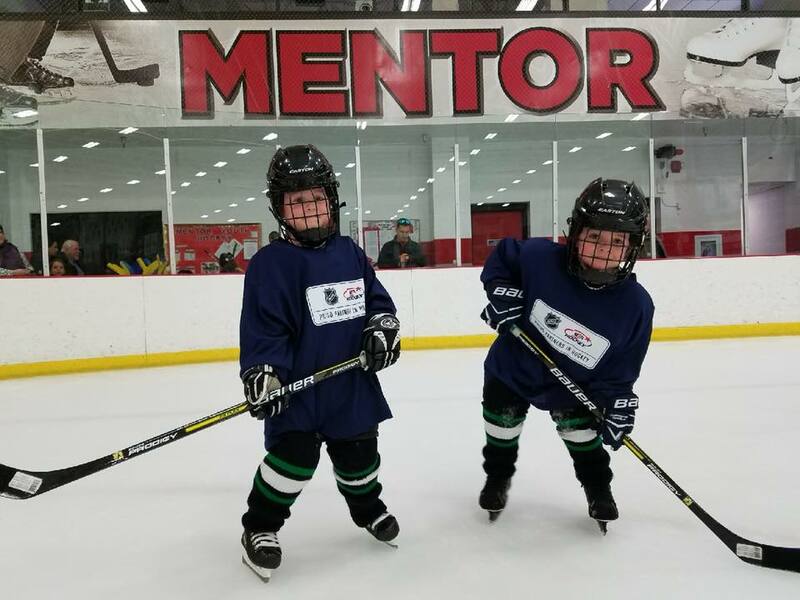 The Mentor Youth Hockey Booster Club is another great way to get involved by volunteering for specific fund-raising events throughout the season. 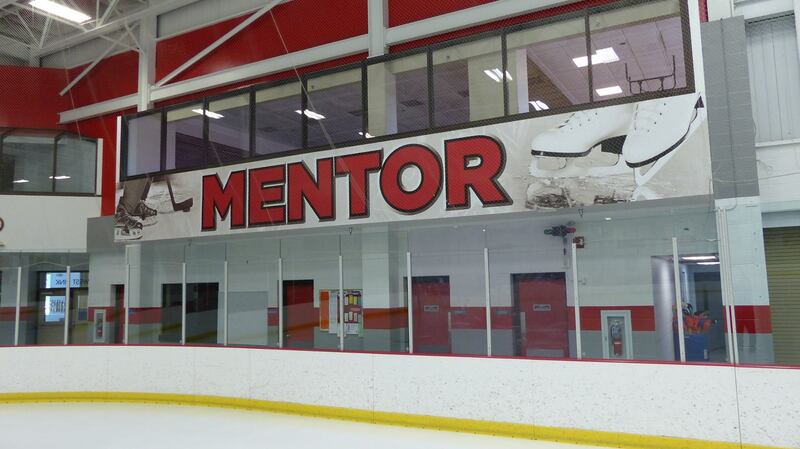 I am excited for the future of the Mentor Youth Hockey program. With your help and your players’ enthusiasm, we can continue to build this program into something great. We're proud of the place we call home. 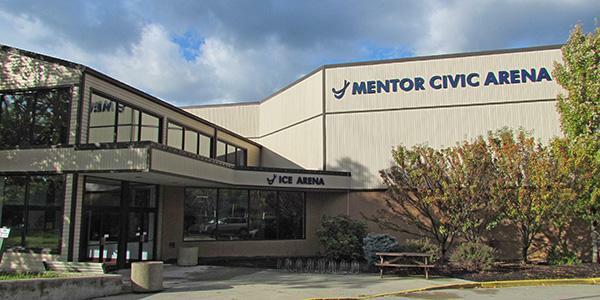 The Mentor Ice Arena is the only indoor ice skating complex in Lake County. 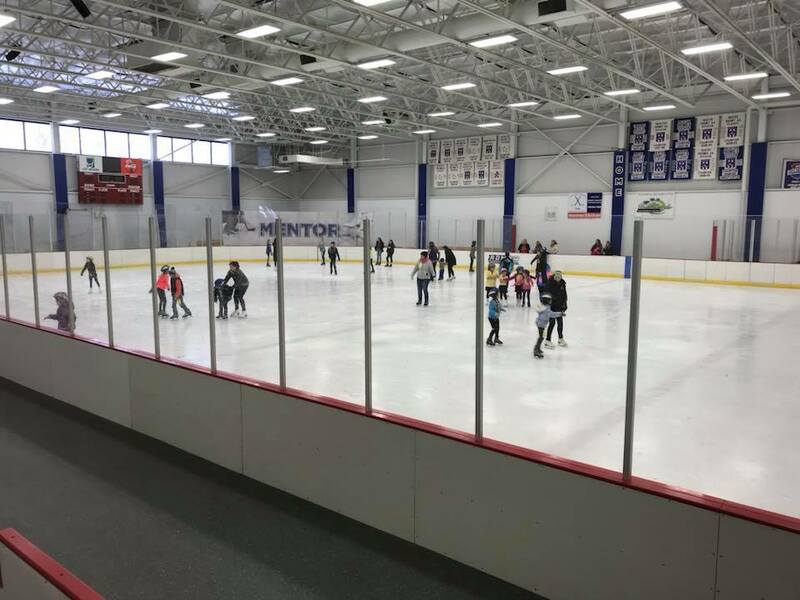 With two regulation-size ice rinks, a studio rink, locker rooms and a snack bar, the Arena is open year round and provides something for anyone who enjoys the sport of skating. On the second floor, above the Arena, is a complete rental facility complex.